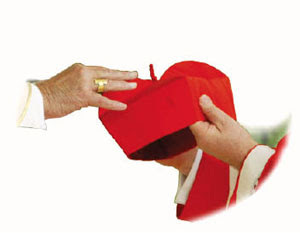 Well my dear friends, the Consistory has now occurred and our new cardinals have received their red hats and tomorrow will receive their rings and churches. Hereunder, as far as was possible for me, I have given as much information on each of those appointed today in what was indeed a very spiritual and simply beautiful ceremony. In due course, once the official pictures of our new cardinals become available, I will alter those pics as posted at the moment in honour of the occasion. 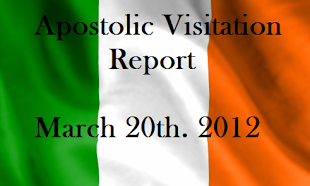 And to advise those frayed nerves of the few who were concerned enough to get in touch, no, Bishop Pat Buckley was not elevated today despite having received the Cardinal ring from the Vatican City State some weeks ago...now all he awaits is the biretta!! If anyone wishes to send me such pictures as they may have them, by all means do so and if you wish to be acknowledged then advise me accordingly.